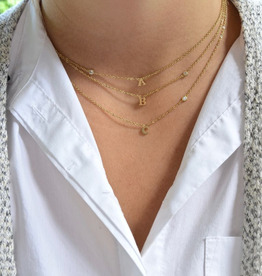 This modern minimalist necklace is a simple piece that adds character to your outfit. 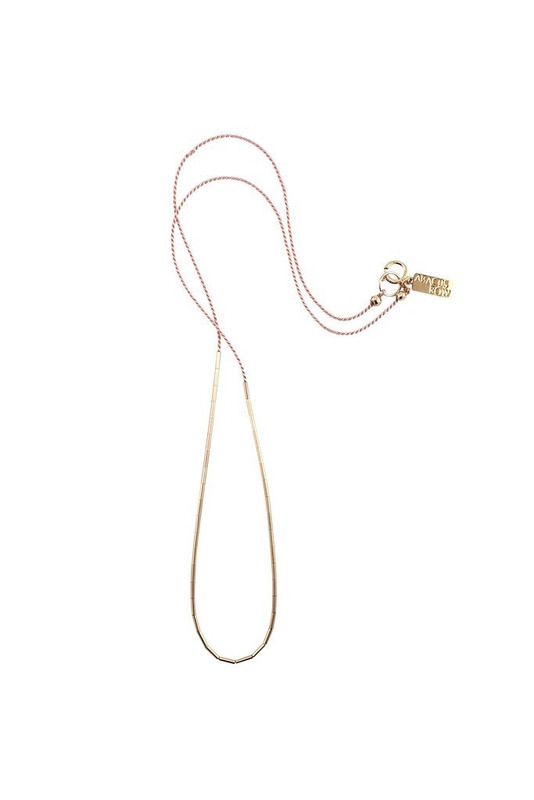 The blush pink silk cord compliments the 14k gold-filled tubes. 14k gold-filled tubes wrapped around a black silk cord, creating a minimalist design. 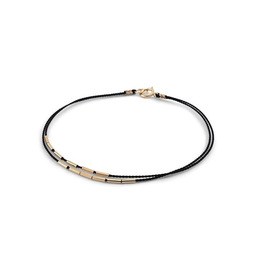 A 14k gold-filled beads wrapped around a black silk cord, a minimalist design everyone can wear. 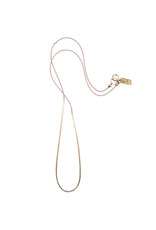 A 14k gold-filled beads wrapped around a blush silk cord, a minimalist design everyone can wear.